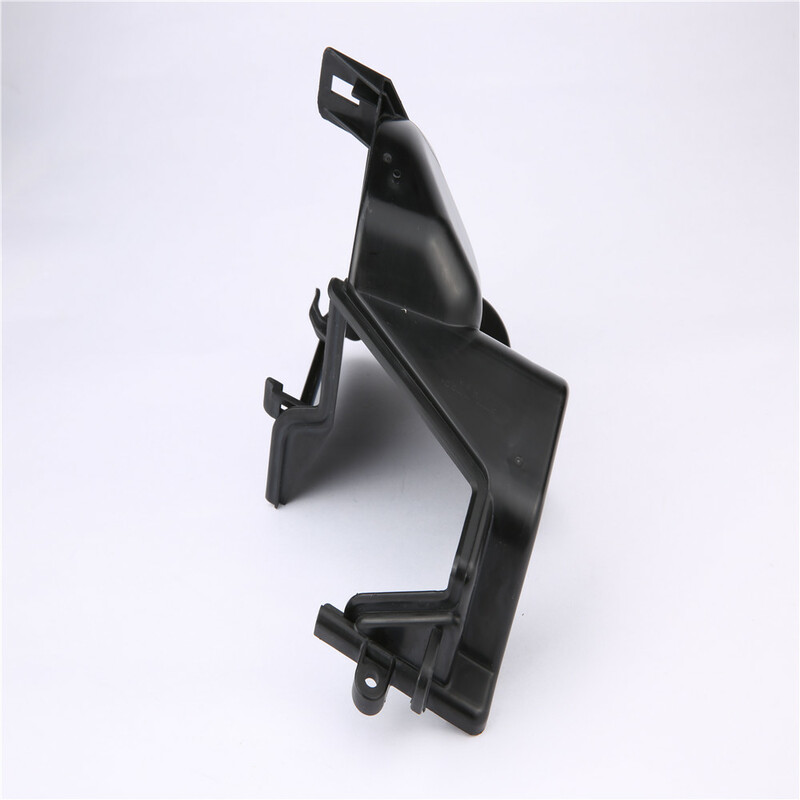 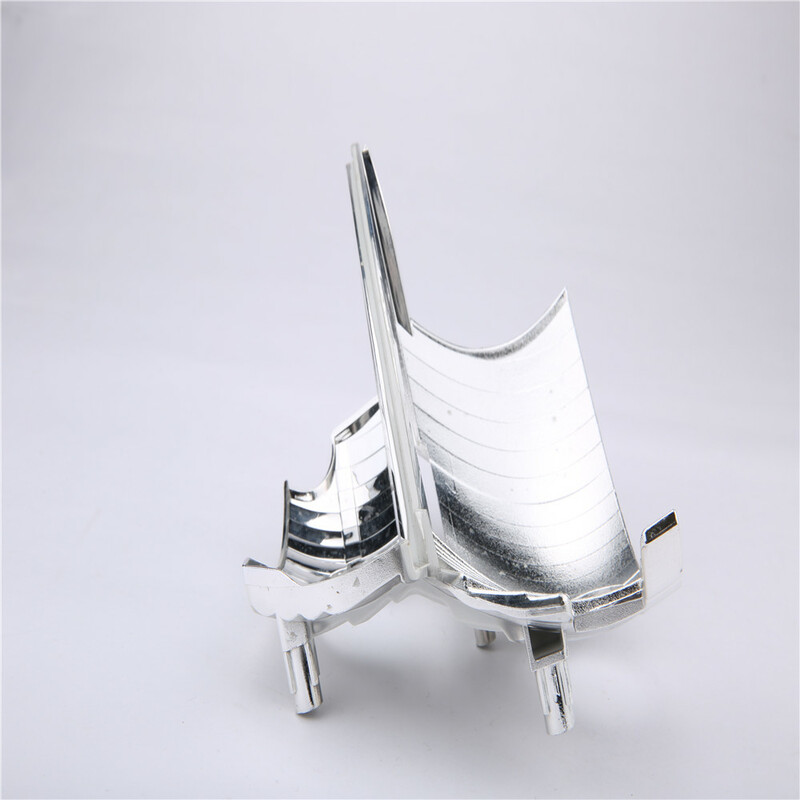 automotive plastic part design, abs plastic part plastic injection product-Product Details from Shenzhen Abery Mold & Plastics Co., Ltd.
Q.What are our product ranges? 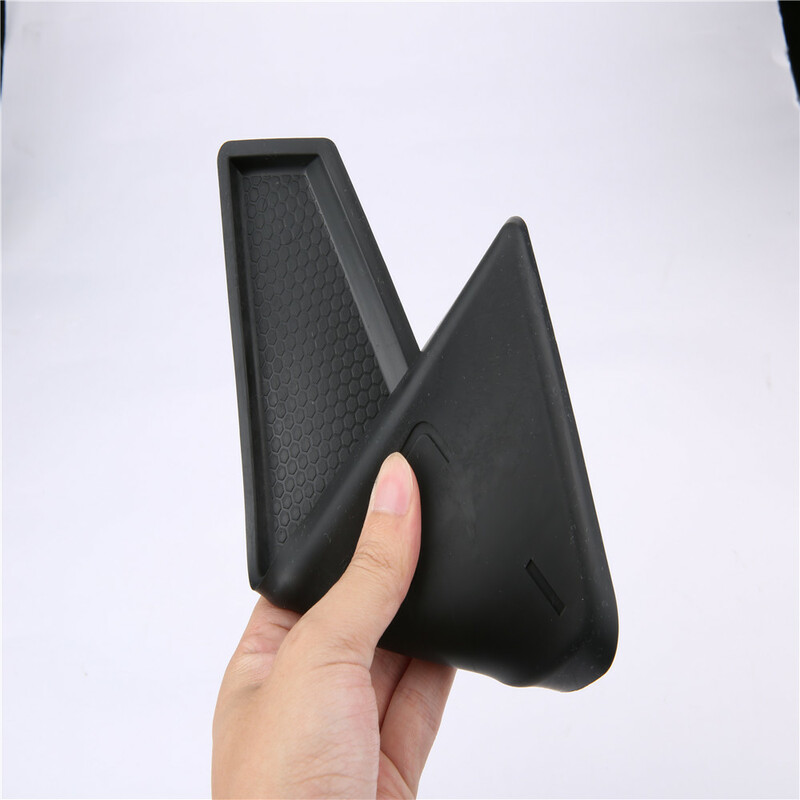 Q.Which kinds of certificate would you have? 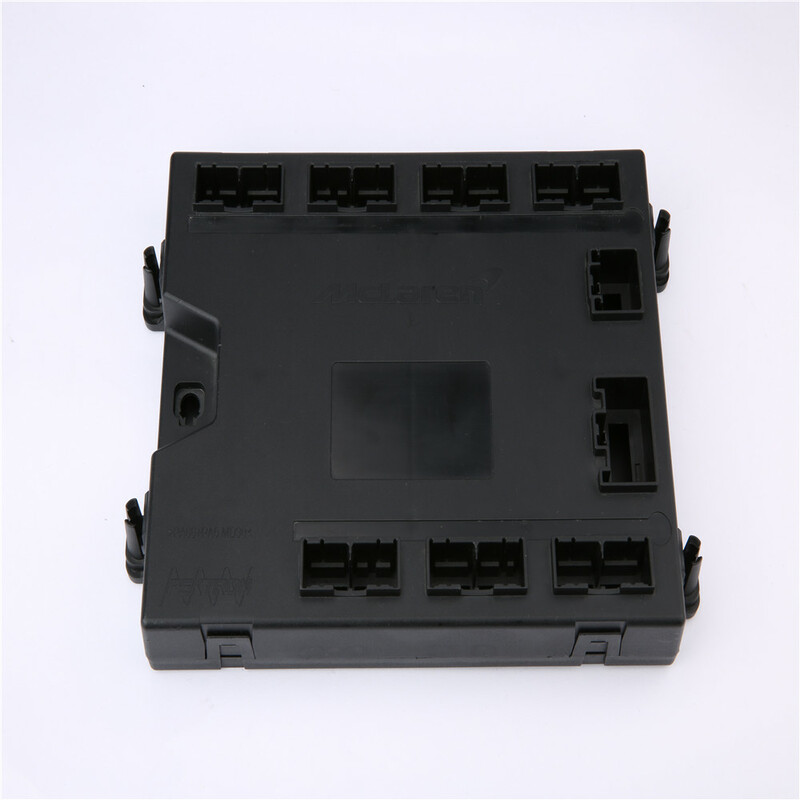 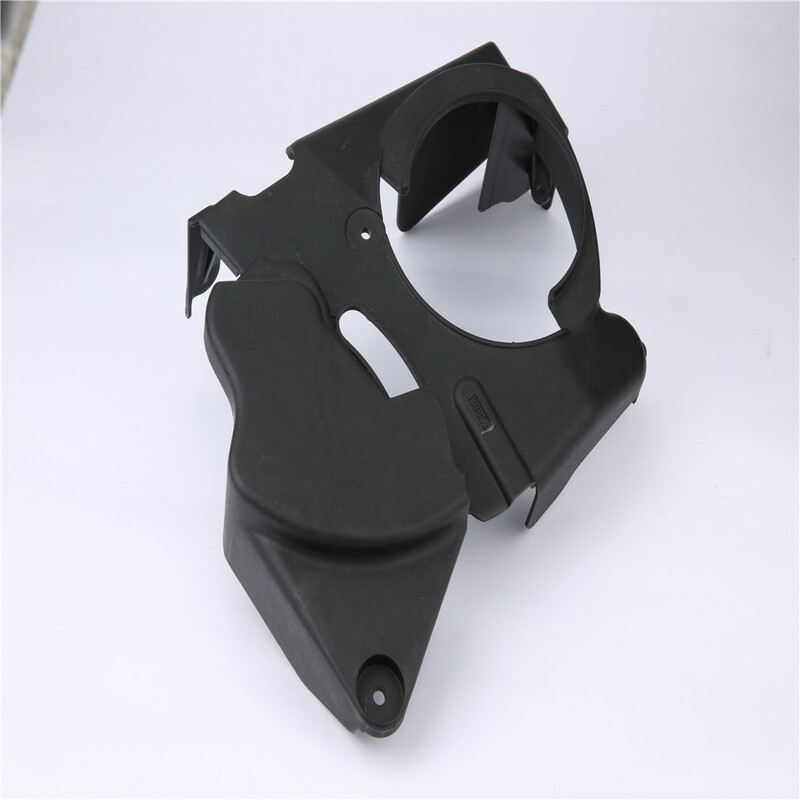 automotive plastic part design, abs plastic part plastic injection product In Shenzhen Abery Mold & Plastics Co., Ltd. Manufacturing, Abery Mold main products: Injection mold.